BerlinBlue art Gallery presents a selection of 36 artists from 12 countries in a group show for Emerging Photographers during the European Month of Photography (EMOP). 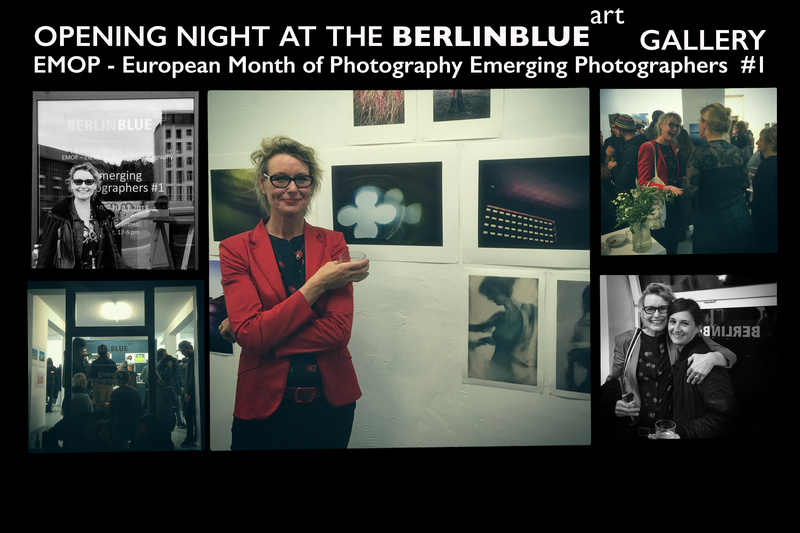 Thank you Renata Kudlacek, Nele Ouwens and Kama Jackowska from the BerlinBlue art Gallery for the great opportunity to show my work in Berlin. Three works from the series The Memory of Time have been chosen to take part in the EMOP Group Show at The BerlinBlue art Gallery. The Exhibition is part of the EMOP Berlin – European Month of Photography.